Mercurelli's Garden Design: Happy Easter!!! 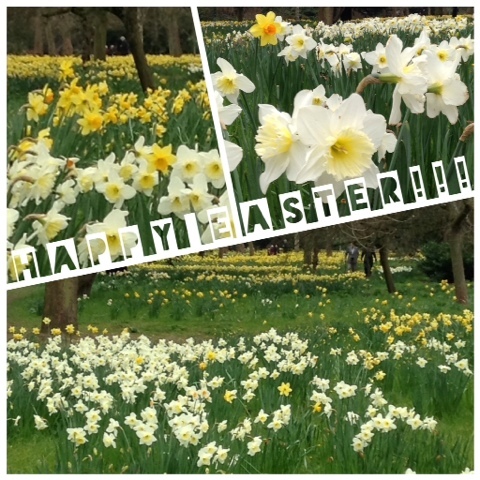 A lovely, peaceful happy Easter to you all!!! Happy Easter to you and your men! ;) enjoy!